Lindsay can’t wear silver jewelry or get drunk with her friends, but hey, she sprouts fur and fangs during the full moon. Totally rad, right? Not. Forget about exploring the beast within, Lindsay just wants to graduate from nursing school. When a stroll in the park ends with her and her little brother being surrounded by masked goons who want to sell them overseas, Lindsay has no choice but to change. Despite her best efforts, these kidnappers know how to handle a werewolf inexperienced in hand-to-paw combat. She regains consciousness hours after the scuffle to find her brother gone. In a panic, she turns to the only werewolf she knows: Wayne, Mr. Werewolf Pride, the guy Lindsay rejected none-too-kindly several years ago. Being the forgiving kind of guy he is, Wayne agrees to help. . .so long as Lindsay joins his pack. Living among others of her kind is the last thing Lindsay wants, but for her brother’s sake, she bites her tongue and agrees. Lindsay learns a few things while traveling through Europe in search of her brother. One: Being a werewolf can be pretty badass when you know how to use your abilities. Two: Being a freak isn’t so bad when you’re surrounded by other freaks. And three: She might have misjudged Wayne. 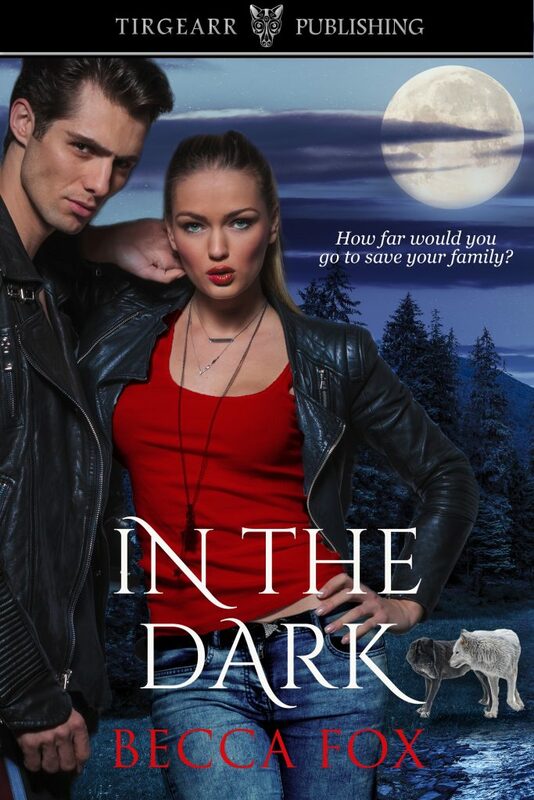 When she and Wayne stumble onto the mastermind behind the kidnapping, this werewolf mafia king decides they know too much. Lindsay and Wayne should get out of dodge but, they know that unless this man is stopped, innocent people will die.